Experience four zip lines ranging from 350′-2400′, a suspension bridge and a tree-house lookout deck all high above the forest floor at McCall’s newest outdoor adventure – Zip McCall. For $65 guests will enjoy a day zip-lining with spectacular views of Brundage Mountain, Jughandle Mountain and the Seven Devils. 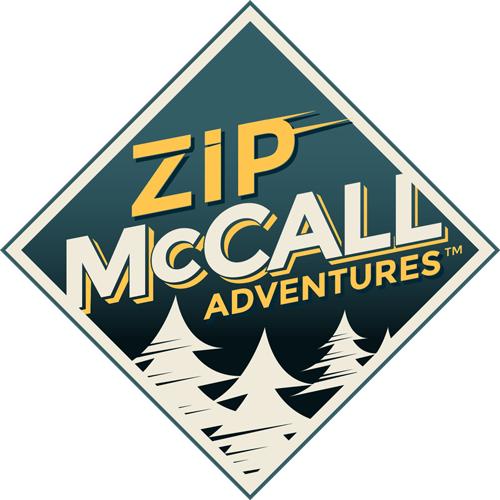 Located on Boulder Lake Road (just minutes from McCall), Zip McCall Adventures is open 7 days a week from 9am-5pm. Reservation strongly recommended!